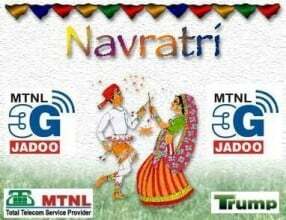 Mahanagar Telephone Nigam Ltd (MTNL) has come up with new festival prepaid recharge offer to celebrate the Navaratri and Diwali. With the Ongoing “Navaratra Festivals” the operator has launched Value Recharge with Extra Talk Time for any network Calls/SMS or Data usage and Free SMSes, which are aimed at bringing in affordability by offering extra benefits to reduce the cost of mobility. 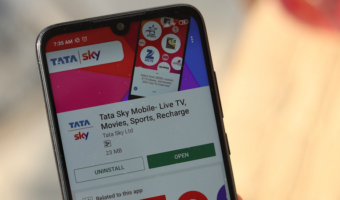 MTNL Mumbai introduced e-recharge of Rs 150 wherein you will get core talk time of Rs 180 plus as a festival offer you also get FREE 180 Local and National SMS (without any Black-Out Days) valid for 30 Days. The recharge will be available up to 8th November 2010 with Flexi e-recharge and On-line Recharge options. @ In Kerala there is no MTNL service, ‘lee’ may be from Kerala and living in Delhi.